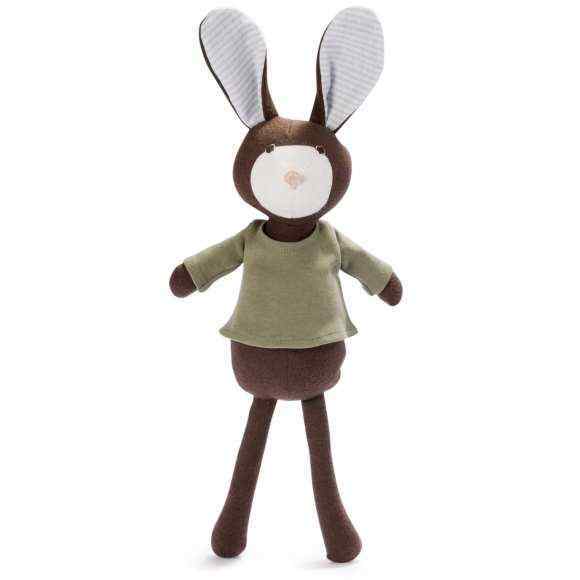 Shop fun organic cotton boy boutique clothes & gifts: interesting modern organic cotton T-shirts, ultra soft bamboo KicKee Pants polo shirts, organic hooded robes, organic hooded towels & Hazel Village organic dolls. Shop fun organic cotton boy boutique clothes: interesting modern eco friendly organic cotton toddler boys & little boys T-shirts, naturally ultra soft organic bamboo boys polo shirts, unique organic cotton kids hooded towels & comfy organic cotton boys hooded bathrobes. 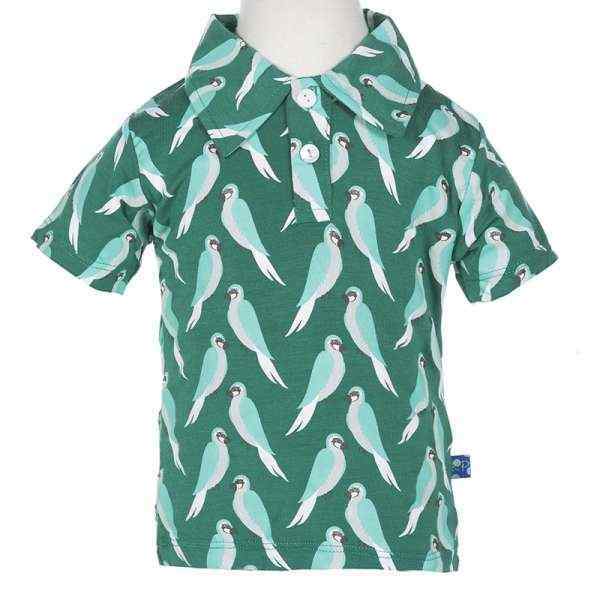 Our earth friendly organic cotton & organic bamboo boys clothing features cotton & bamboo raised organically without pesticides or chemical fertilizers, so it is gentle on the sensitive skin of kids. 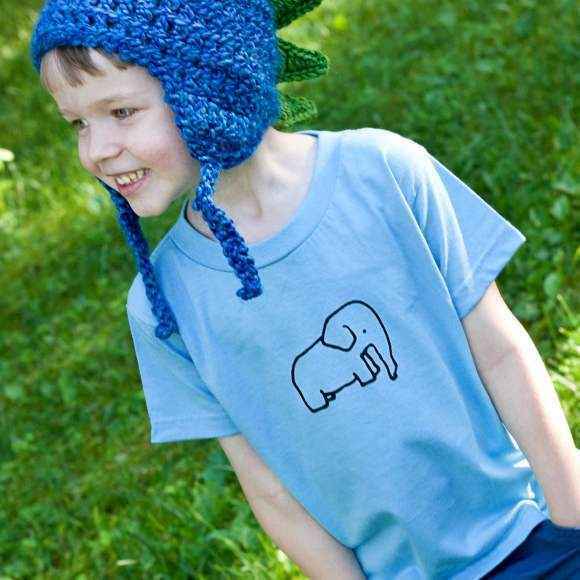 Our cool organic cotton & bamboo little boys boutique clothing comes in fun modern styles. 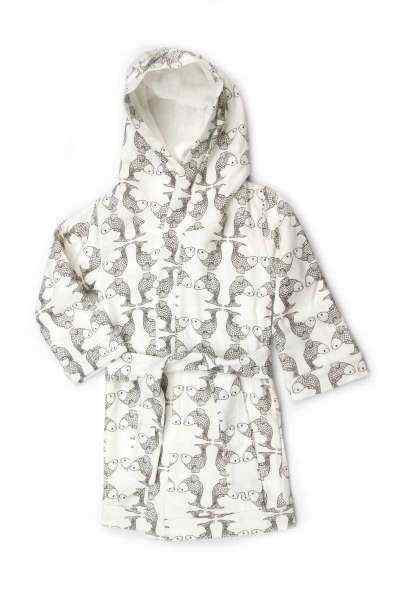 Our stylish & soft organic cotton hooded bathrobes are perfect to wear at the pool & after baths, to keep your little boy warm and cozy. 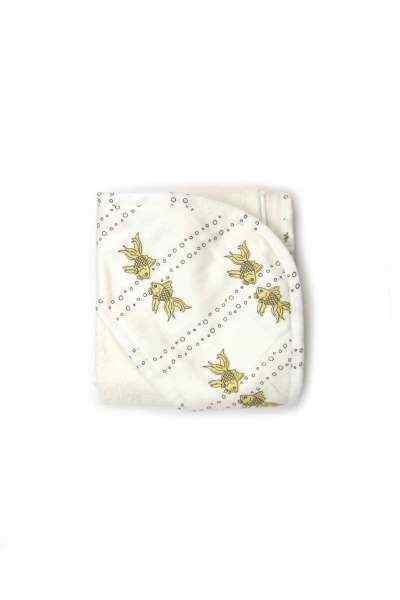 We carry Kate Quinn Organics modern earth friendly organic cotton boys boutique clothing, featuring soft GOTS certified 100 percent organic cotton fabric. 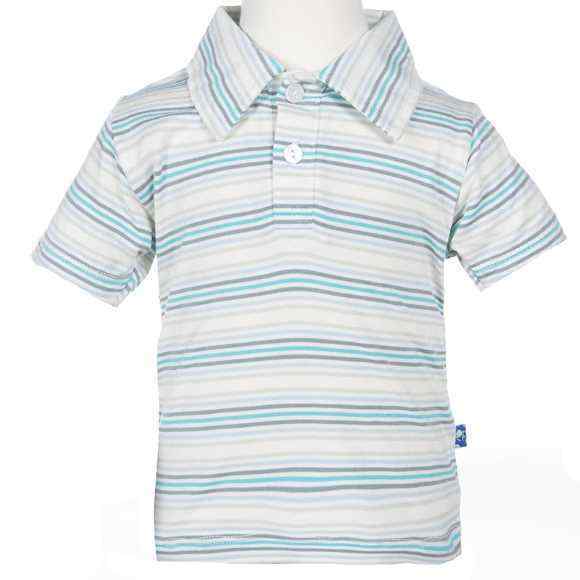 We also offer the softest modern bamboo little boys boutique polo shirts by KicKee Pants, with organic bamboo from a farm that holds two organic certifications: from OCIA International & from the US National Organic Program (USDA). Our bamboo clothes are super soft & breathable and help regulate the body temperature of kids. 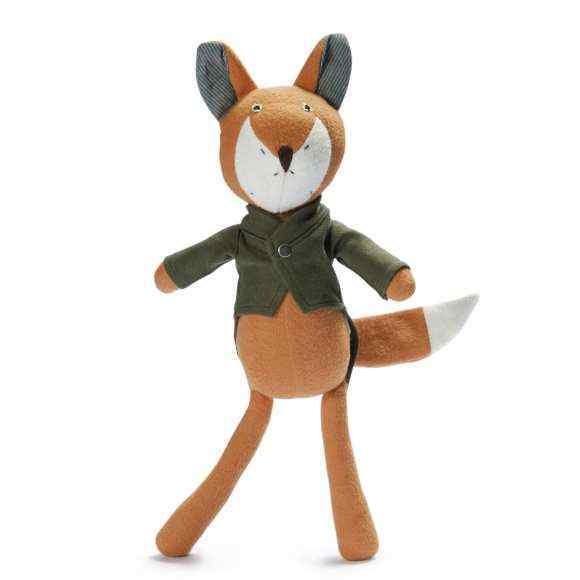 Check out our cool kids organic cotton stuffed animal toys by Hazel Village, which make fun gifts for any occasion. 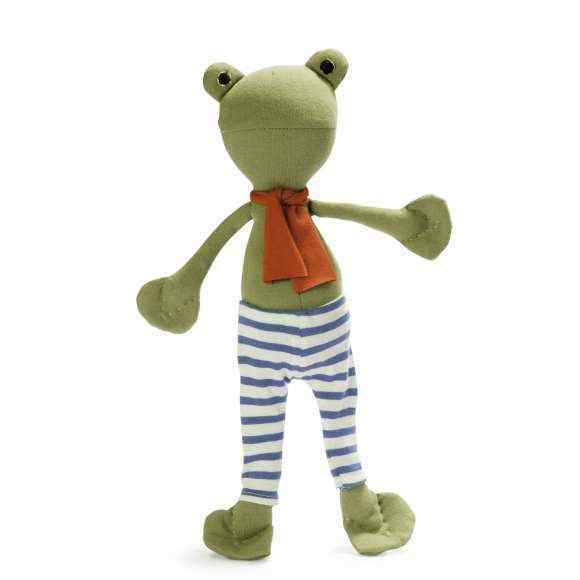 Shop our interesting & fun organic cotton boy boutique clothes and unique organic cotton kids toys.